The designs of new iPhone XS and older X are nearly identical and the 2017 model mostly fits in the Smart Battery Case. Nevertheless, the handset gets power only under some conditions. 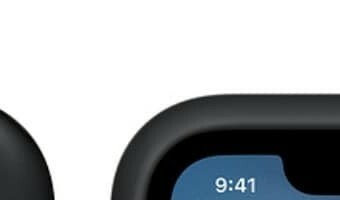 Apple’s support website flat-out stating “The Smart Battery Case isn’t compatible with iPhone 8 or iPhone X.” iMore reported on Twitter that the iPhone X generally goes in the charging case, but with some issues. “Camera fits but not tight, speaker/mic holes aren’t aligned.” Ritchie and others are now reporting that the case will charge the iPhone X after it’s updated to iOS 12.1.3, which is still in beta. That said, the shape of the Smart Battery Case isn’t fully compatible with the iPhone X ports. And Apple also continues to say the two are not compatible. Consider these carefully before purchasing this accessory to be used with an iPhone X. 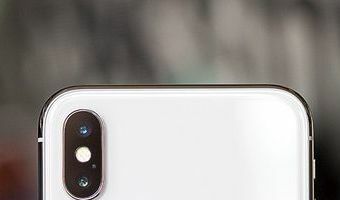 … [Read more...] about New iPhone XS battery case works with iPhone X. Sort of.